Hello! I am Daichi, a member of Amechan! It's so nice to meet you guys. We've started this blog to share what there are in Tokyo with you guys. Also, we want all travelers from overseas to visit here and enjoy your whole stay. 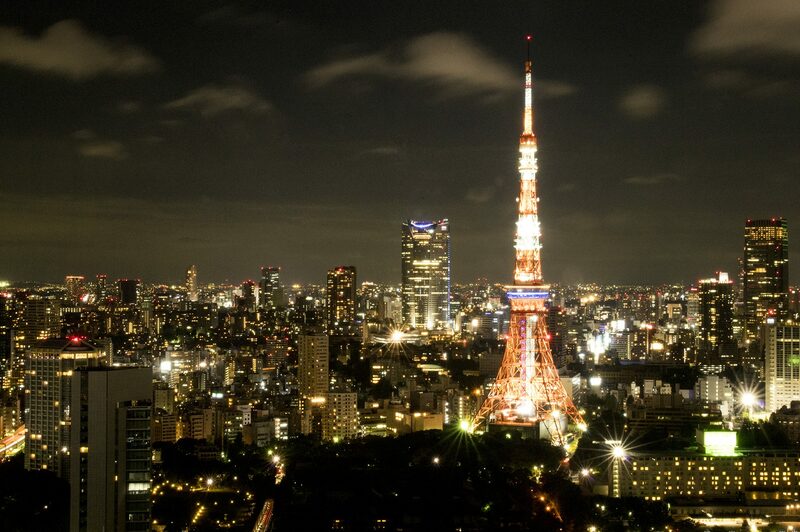 So, we want to help and support your travel in Tokyo. … Continue reading Hey!Travelers!